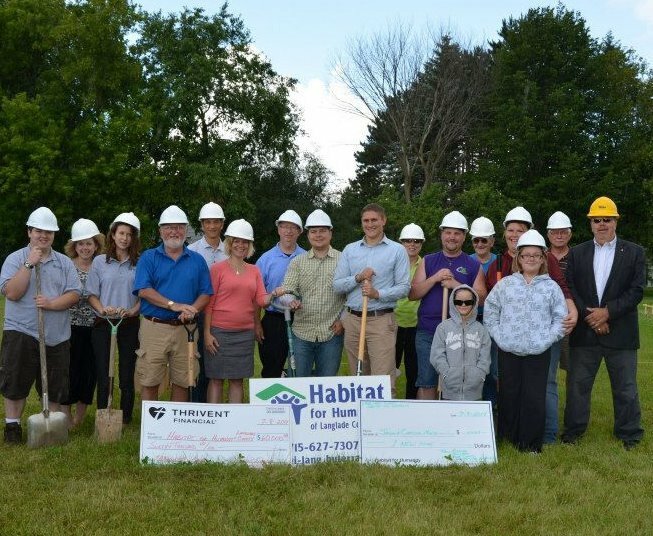 Welcome to Habitat for Humanity of Langlade County, Located in Antigo, WI. Changing the world one home at a time. Help our organization do more! Donate to our general fundraiser to help our community. 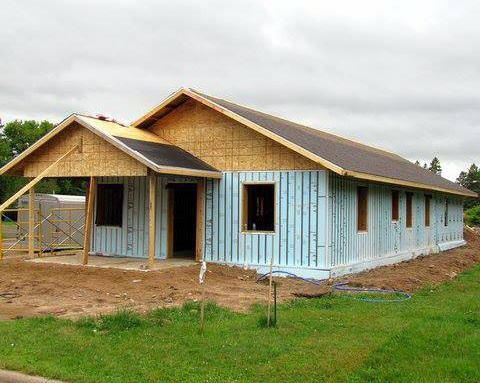 Make a differnce and help those in need by supporing Habitait for Humanity today. 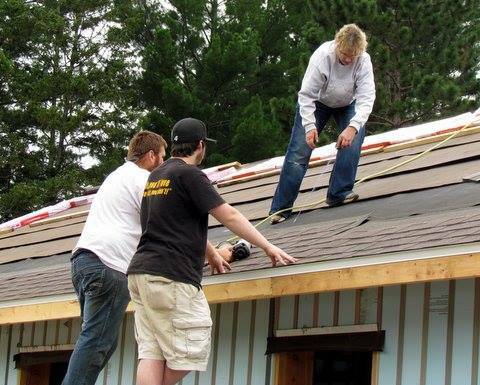 Construction, site support, home repair program, coordinators, public relations volunteers. We need store volunteers and people willing to assist with picking up donations. Is your home in need of minor or critical exterior home repairs? We are searching for families (& volunteers) to participate in our Critical Repair Program. Contact us today. Doante or purchase items from our Renovation Station to help support our local community. Located in Antigo, WI. Habitat for Humanity of Langlade County works in partnership with God and people from all walks of life to develop communities with people in need by building and renovating houses so that there are safe, decent homes in Langlade County in which every person can experience God’s love and can live and grow into all that God intends. Support Our Cause When You Shop on Amazon. Click the Banner to the right/below, and shop as usual. A portion of the proceeds will go directly to Habitiat for Humanity of Langlade County. Ask a question, get involved, or apply for services today.